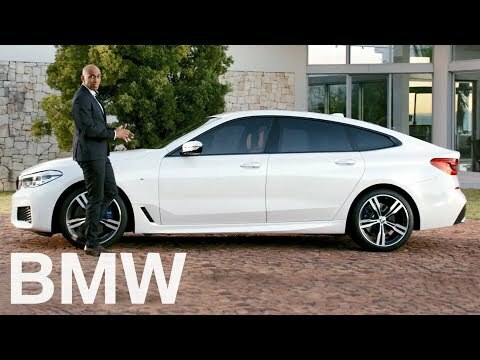 The new BMW 6 Series Gran Turismo impresses with its alternative style, generous proportions and luxurious interior. Its superior driving characteristics guarantee sporty dynamics and maximum comfort on long journeys. Above all, it is an expressive statement of modern design.